Great experiences last forever! 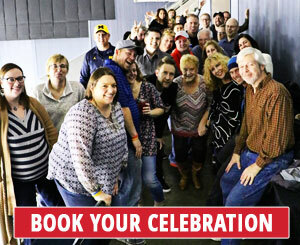 Book some major fun or give the perfect gift with Evansville Thunderbolts Hockey Experience Packages. Reserve your experience today! Evansville’s premiere hockey experience begins and ends at the Ford Center in downtown Evansville. 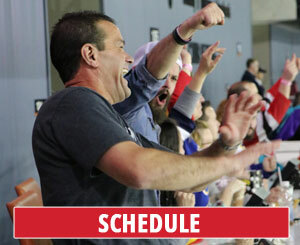 Fans can expect fast action on the ice, as well as all the sights and sounds of a professional sports arena. 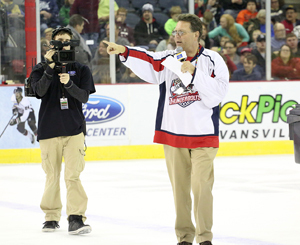 Hard-hitting hockey, wiener dog races and theme nights make Evansville Thunderbolts’ hockey a one-of-a-kind entertainment experience in the tri-state. Check out our upcoming promotional nights! There's a theme for everyone! 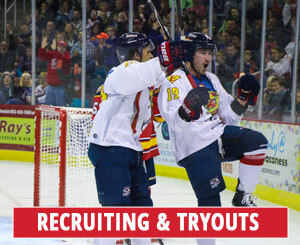 Single game tickets for all Thunderbolts games at the Ford Center go on sale in September! !